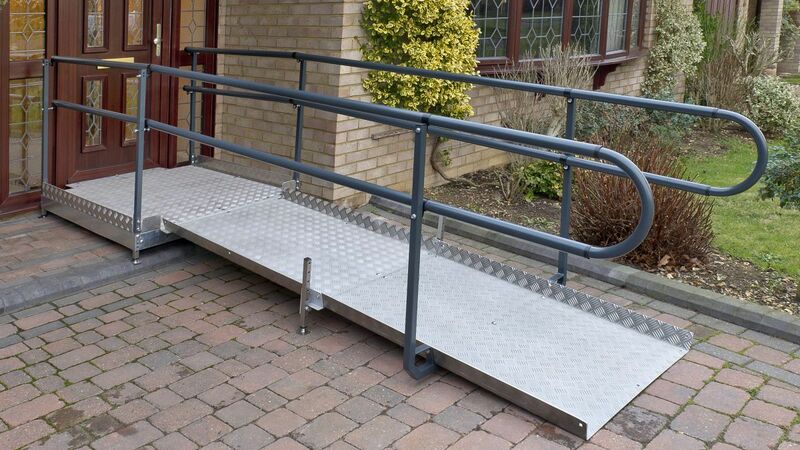 We provide a range of portable wheelchair ramps than can be supplied to the Cardiganshire area on a next day delivery service. 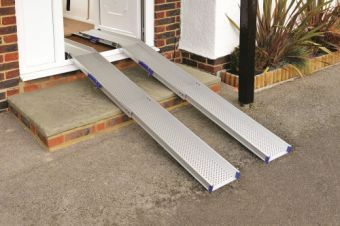 Super lightweight folding ramps with an incredible weight to strength ratio, that can be put down as and when required. 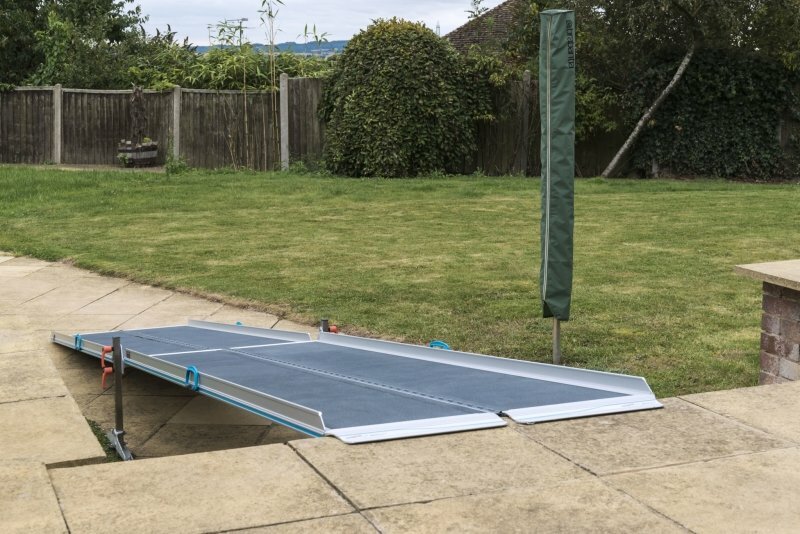 The HR system consists of 2 x Aerolight Ramps and 1 x AJ4 Joining Support that come complete with easy use handle fixings & hex key option for height adjustment. 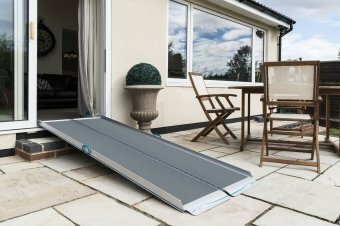 This unique product combines both folding and telescopic features, making it one of the most versatile ramps on the market. Now also available in lower cost standard width channel option. A totally new concept, the Permaramp range is designed to be easily adjusted and fixed down or left in place for all types of thresholds. 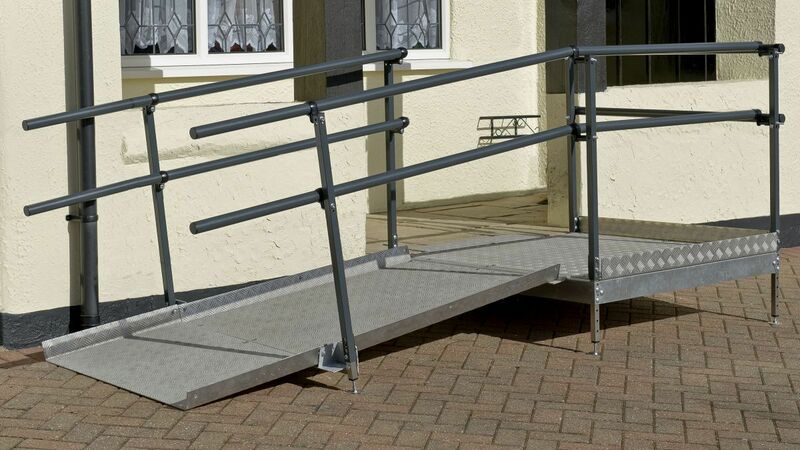 It is the ideal solution for when a portable ramp is not adequate but you don't want a permanent structure and the work involved in installing one. 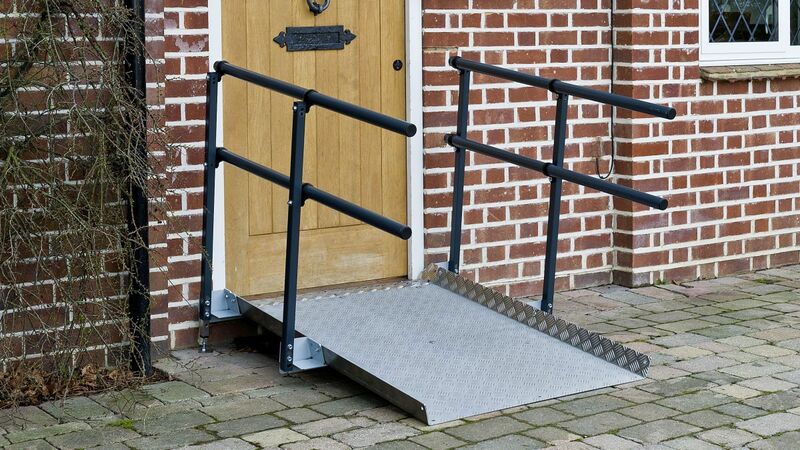 We now provide a wheelchair ramp installation service throughout Cardiganshire and surrounding areas.